Explore the meaning of contemporary discipleship with these reflections on the early traditions of Jesus' first followers. This book highlights the more familiar twelve disciples as well as the apostle Paul and the women who followed Jesus during his earthly ministry. Gloer explores the complex lives of these individuals through a clean and concise writing style. This book gives flesh and blood, hands and feet, to the sometimes abstract concept of discipleship. 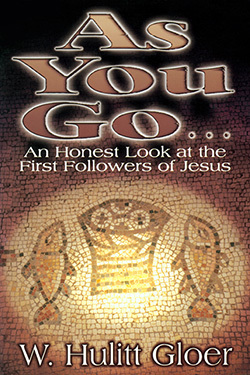 By summarizing what we know about the first disciples, exposing their foibles and allowing us to enter into their struggles, Hulitt Gloer teaches lessons on discipleship in biographical form. 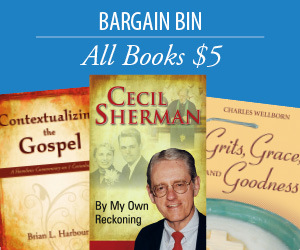 For those who are serious about their own discipleship, this book offers enjoyable and profitable reading.